Bernard Foy of the first part of the novel is a young American rabbi caught up in deadly international espionage. Part two is a portrait of the not so tranquil autumn years of an eighty-three-year-old Bernard Foy, poet and member of the Swedish Academy. 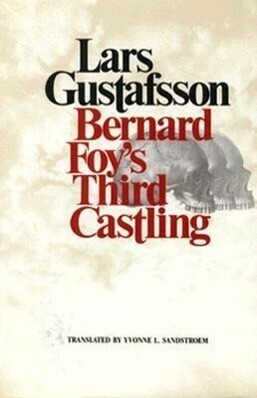 The Third Bernard Foy is a brilliant, homicidal juvenile delinquent in today's Sweden.